Arsenal legend Martin Keown expressed his thoughts on Mohamed Elneny and the Gunners’ midfield against West Bromwich on Monday. 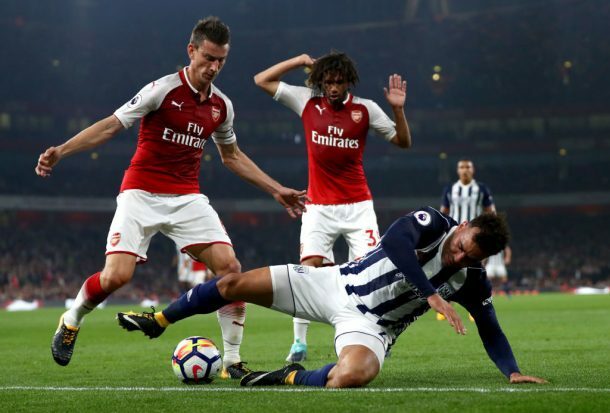 The Egyptian started his fifth game of the season against the Baggies and produced a fantastic performance, helping the Gunners take all three points from their home clash with West Brom. Keown hailed Mohamed Elneny for his impressive performance on Monday, saying the Egyptian improved his performance and work rate on the pitch against the Baggies. 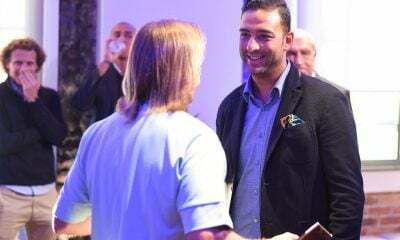 “He came in and did very well. It is an area that concerns me – they don’t set the world alight and I don’t think they’ll frighten Europe those two. “But Wenger believes in them, and they’ve got to believe in themselves. “Elneny certainly did tonight, I thought there was a big improvement in his performance tonight,” Keown added. Arsenal currently sit seventh in the Premier League with 10 points and their next game will be against Belarus’ BATE Borisov in the Europa League on Thursday at Borisov Arena. It’s worth mentioning that Mohamed Elneny is among 14-foreign based players called up by Héctor Cúper for Egypt’s crucial World Cup qualifier against Congo on Sunday, October 8.